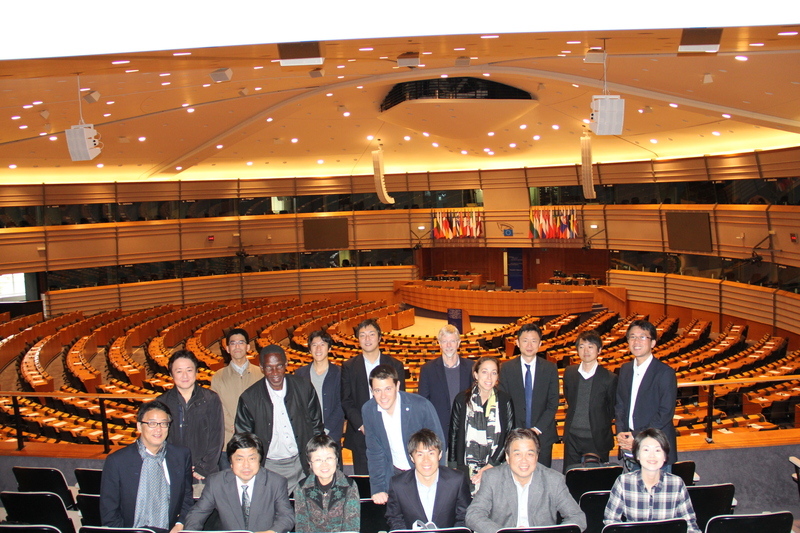 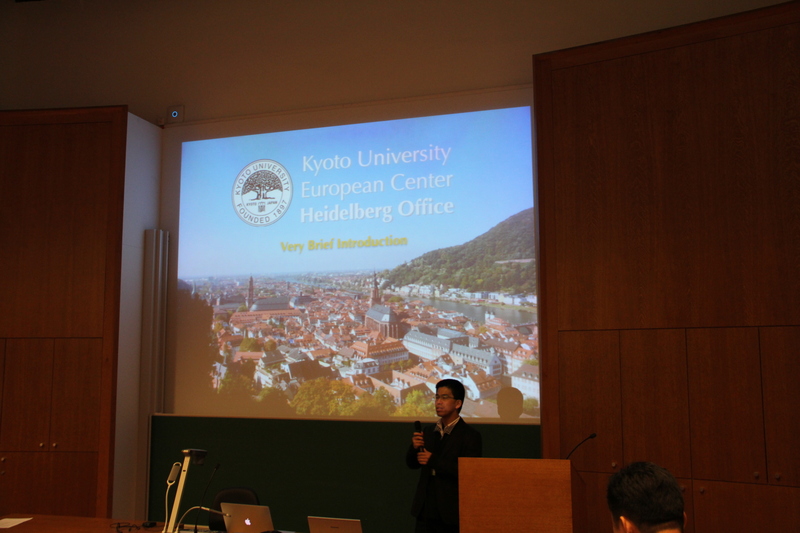 Strategic Young Researcher Overseas Visits Program for Accelerating Brain Circulation　Graduate School of Global Environmental Studies_Kyoto Univ. 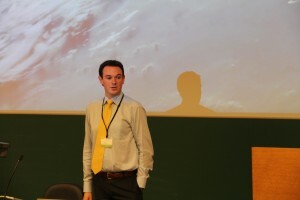 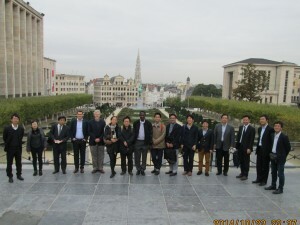 Graduate School of Global Environmental Studies (GSGES) international symposium on Strengthening the International Network-hub for the Future Earth in Belgium. 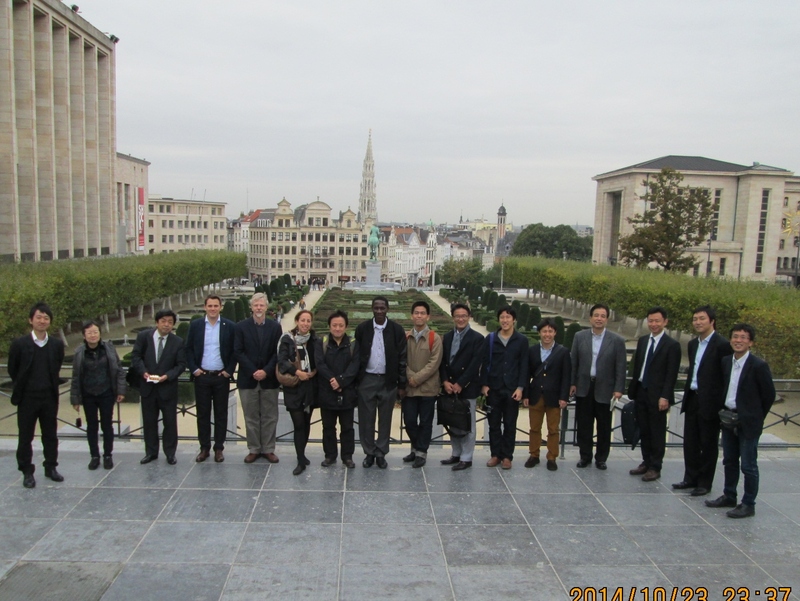 (23-24, Oct, 2014). 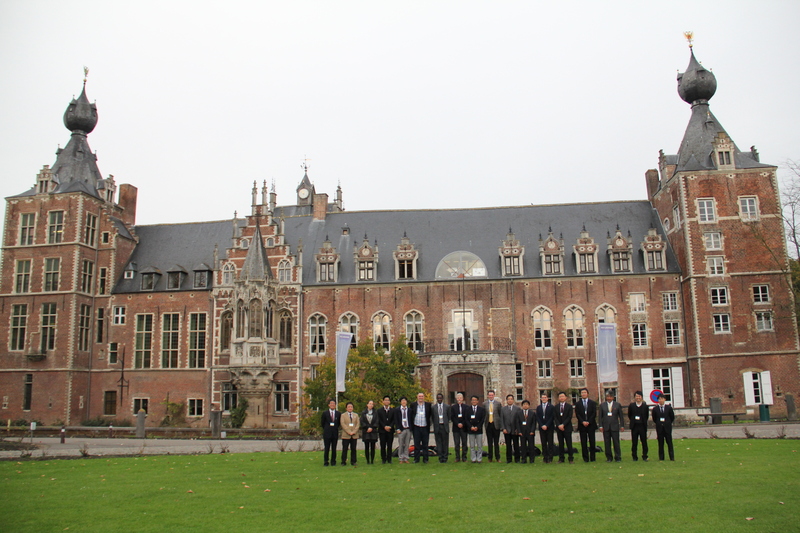 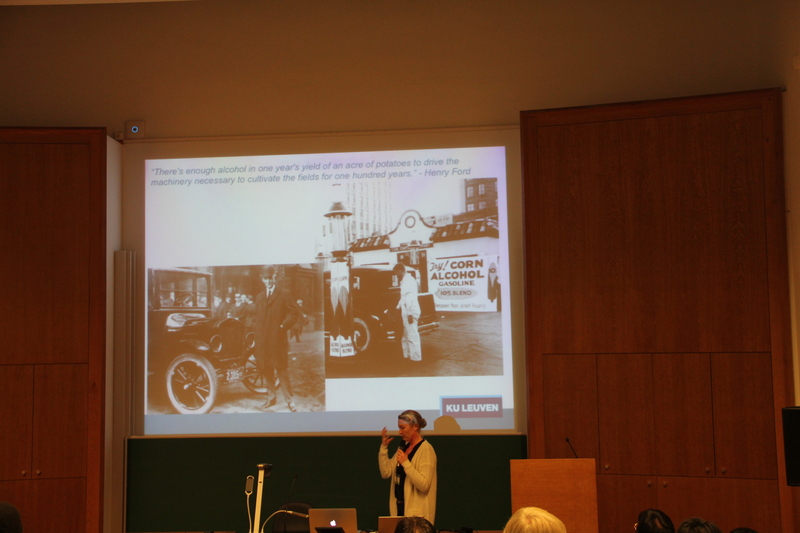 The international symposium, “Strengthening the International Network-hub for the Future Earth”, was held 23-24 October at Arenberg Castle, which is part of the Katholieke Universiteit Leuven (KU Leuven), Belgium. 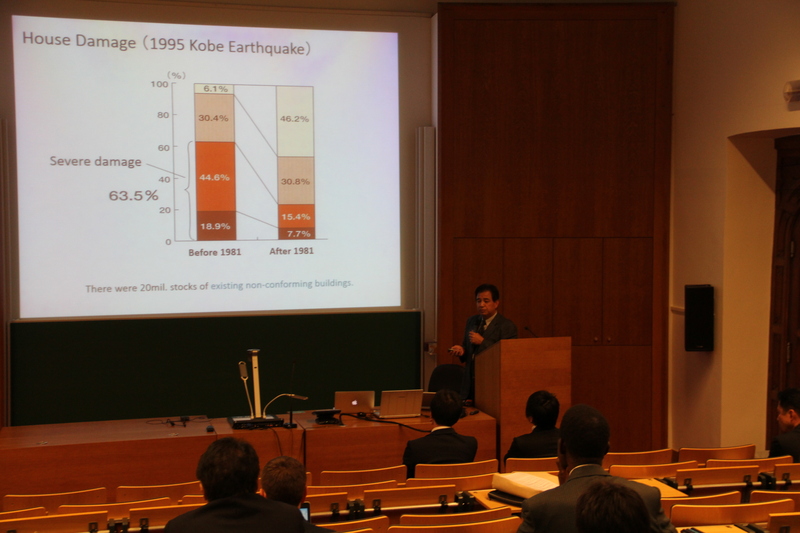 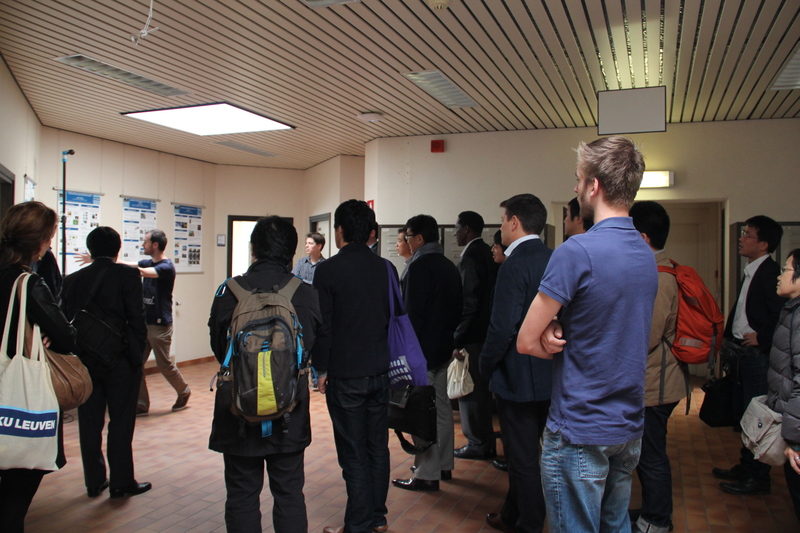 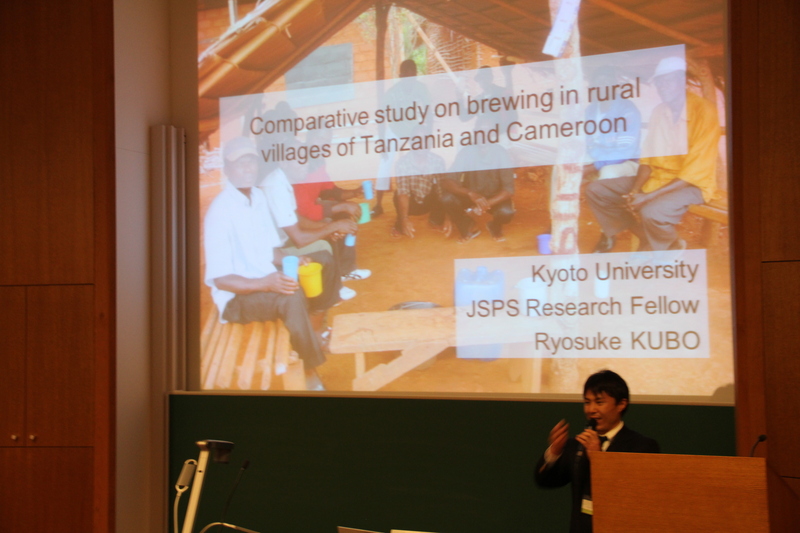 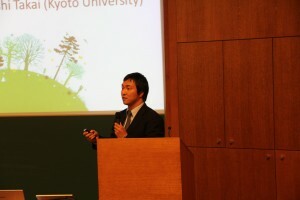 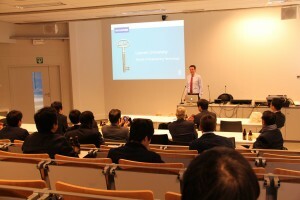 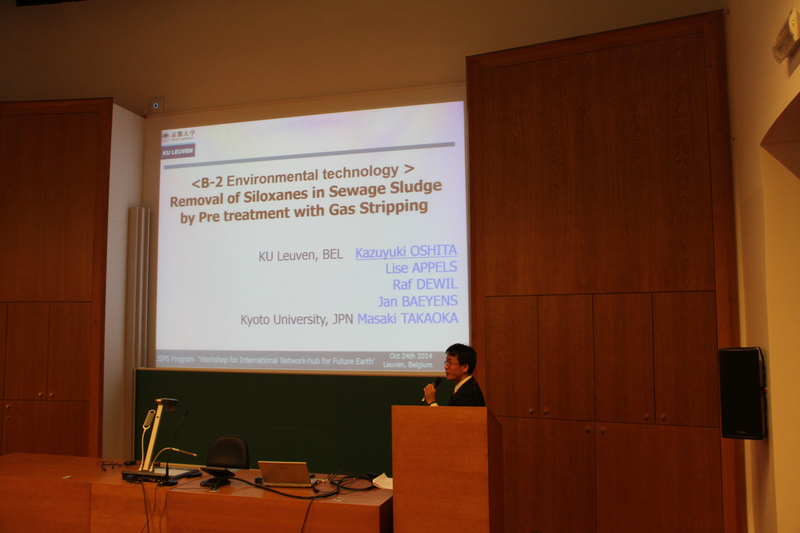 The event was focused on the International Network-hub for “Future Earth” (“FE”): Research for Global Sustainability, a program run by Kyoto University’s Graduate School of Global Environmental Studies (GSGES), with funding from the Japan Society for the Promotion of Science (JSPS) on the basis of its relevance to JSPS’s Strategic Young Researcher Overseas Visits Program for Accelerating Brain Circulation. 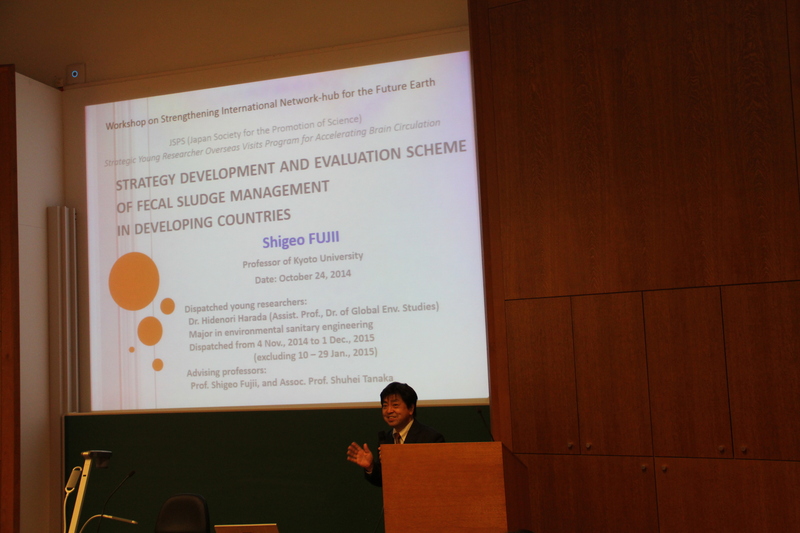 The FE is a new research initiative started by the International Council for Science (ICSU) in conjunction with the United Nations Environment Programme (UNEP), United Nations University (UNU), the International Social Science Council (ISSC), and the Belmont Forum. 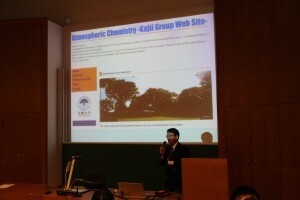 Its goal is to amass the knowledge required for shaping a sustainable future by fusing observational research on elements such as the atmosphere, oceans, land, and the Earth’s crust, which to date has been conducted chiefly in the natural sciences, with research on politics, economics, culture, and other aspects of human society. The International Network-hub program, for its part, aims to contribute to this goal by creating 10 sustainable FE Networks making full use of the academic achievements and personal connections that may be gained through international joint research in each area of Global Environmental Studies, with the GSGES itself serving as a hub. 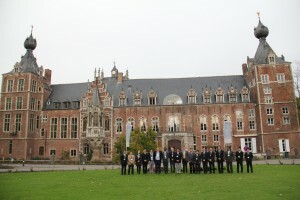 Under this program, 10 early-career researchers have already been dispatched to partner research institutes, and the symposium held in Belgium, which is located at the center of the EU region, was the very first get-together opportunity for those and all the other researchers involved in the GSGES initiative, including those at the host institutions as well as staff researchers. 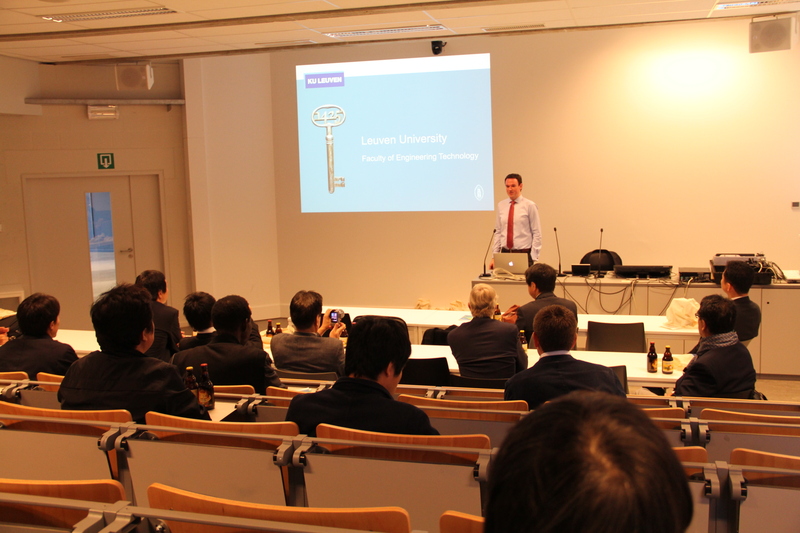 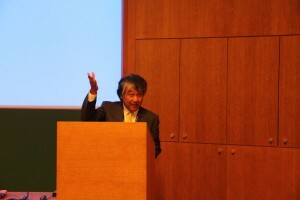 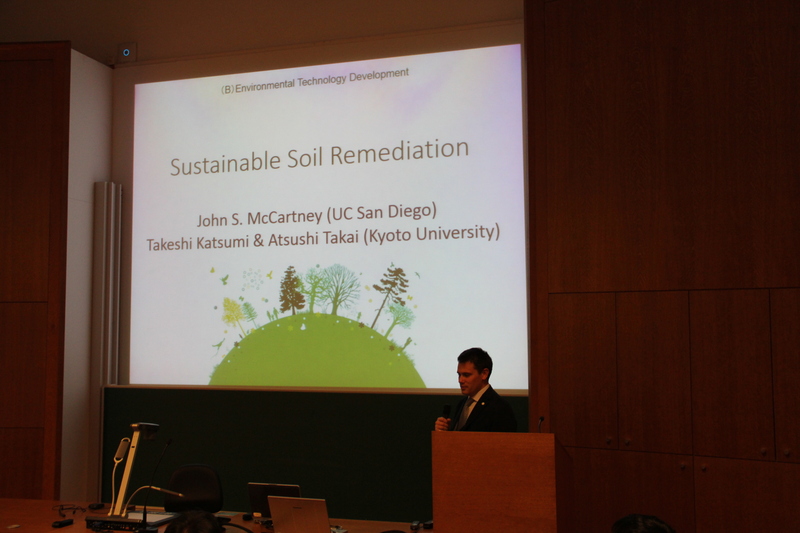 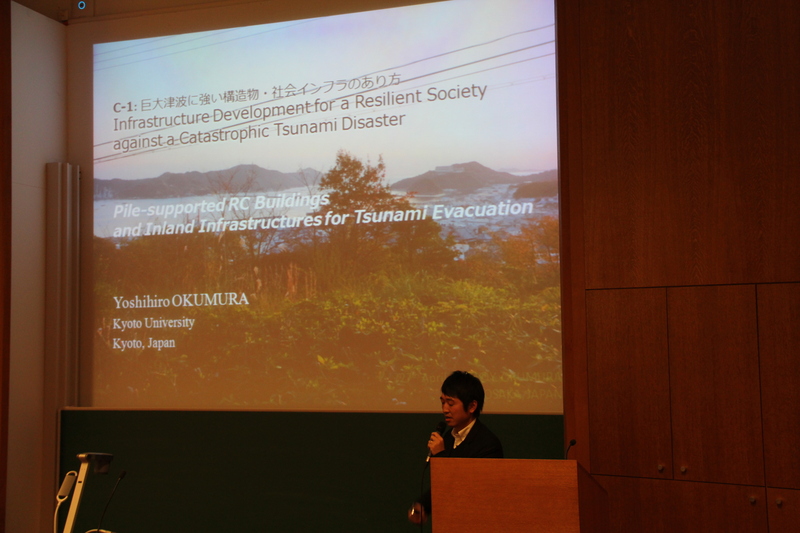 The event began with an opening address by GSGES Dean Shigeo Fuji, followed by a presentation by Professor Takeshi Katsumi about the Network-hub program, for which he serves as the chief researcher. 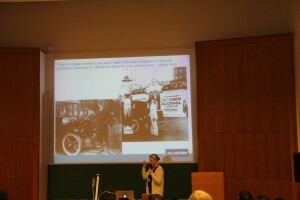 Next, Professors Raf Dewil and Lise Appels from KU Leuven each gave a plenary lecture, before researchers taking part in the initiative — dispatched researchers and their counterparts at the host institutions as well as staff researchers — gave presentations about their respective international collaborative projects. 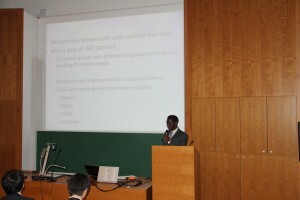 Following these talks, symposium participants actively discussed how the achievements, know-how, and organizational structure of the GSGES as an Asian hub for international interdisciplinary research and collaboration could be applied to strengthening and expanding international research networks in industrialized countries in Europe and North America. 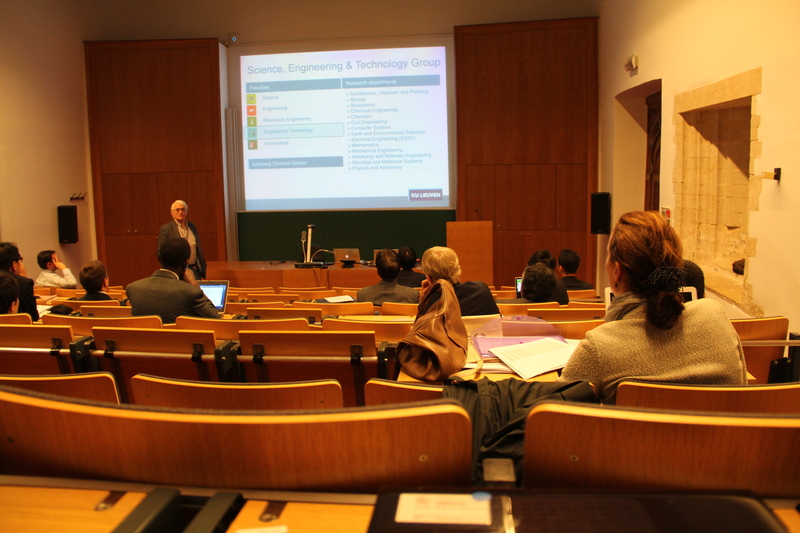 The highly productive event concluded with closing marks by Professor Raf Dewil. 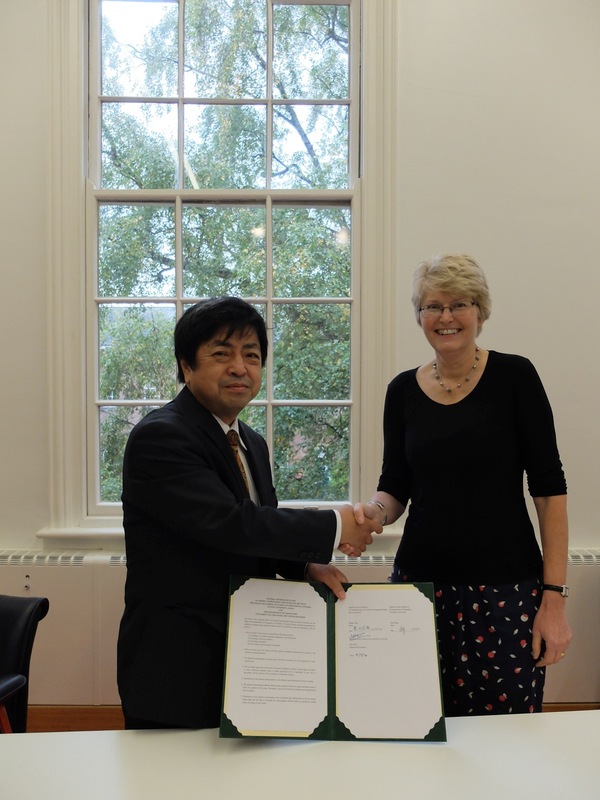 Professor Shigeo Fujii, Dean of Kyoto University’s Graduate School of Global Environmental Studies (GSGES), visited the Department of Geography, University of Leicester (UoL), UK, and signed a department-level Memorandum of Understanding (MOU) for academic collaboration. 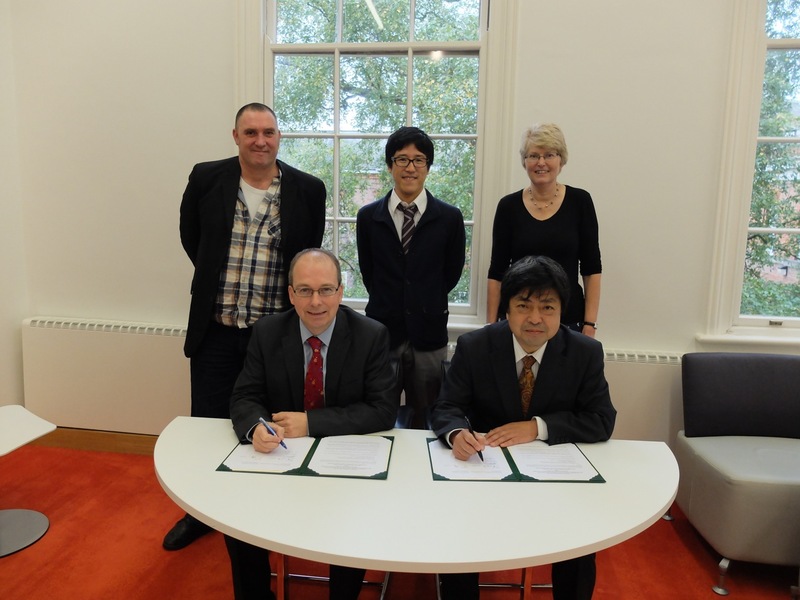 The signing ceremony took place at Fielding Johnson Building on the UoL’s main campus, where Professor Fujii was joined by Dr Narumasa Tsutsumida (Assistant Professor, GSGES; Honorary Visiting Fellow, UoL), Mr Dave Hall (Head of the UoL’s Professional Services), Professor Susan Page (Head of the Department of Geography, UoL), Professor Alexis J Comber (Department of Geography, UoL), and Dr Michael Green (Director, Strategic Partnerships, International Office, UoL). 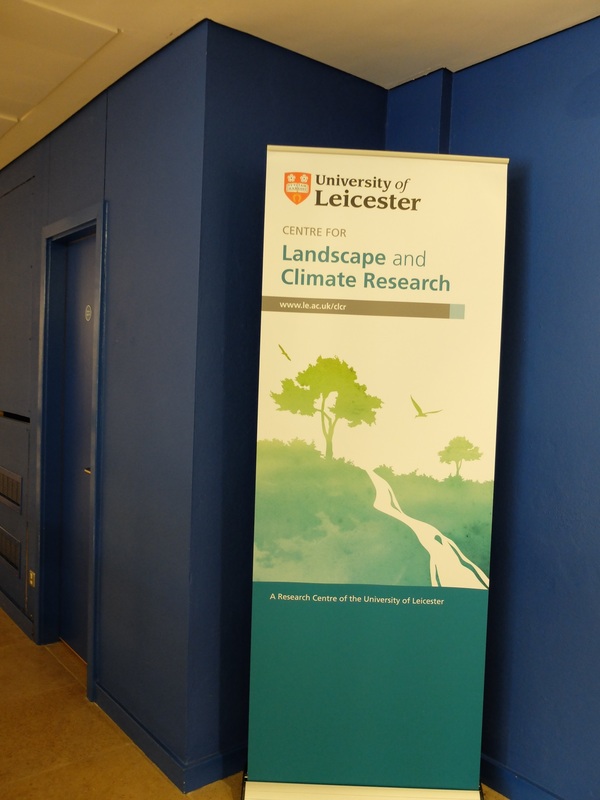 Founded in 1921 and located in the central English city of Leicester, the UoL has 32 departments covering a broad range of academic fields. It is renowned as a research-intensive university and has been ranked within the top 20 universities in the UK. 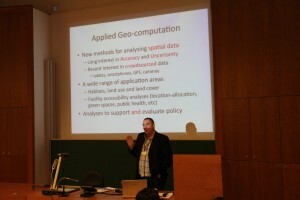 The Department of Geography, in particular, is recognized as one of the world’s leading centers for geographical information science and human and physical geography. 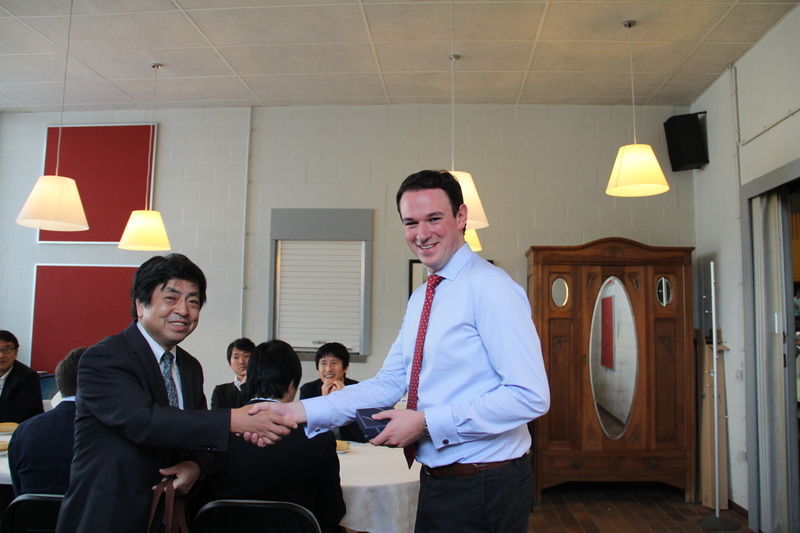 The conclusion of the agreement for academic cooperation is anticipated to significantly advance collaboration between the two departments, including the acceleration of existing and new joint research projects. 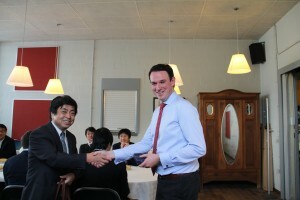 Dr Tsutsumida has served at the UoL’s Department of Geography as an Honorary Visiting Fellow since June 2014 under the Strategic Young Researcher Overseas Visits Program for Accelerating Brain Circulation, which is managed by the Japan Society for the Promotion of Science (JSPS). 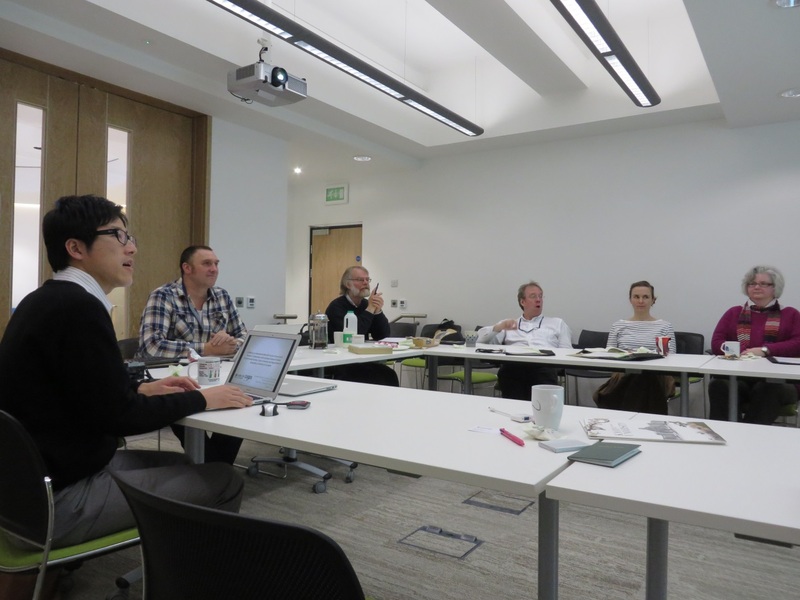 2014/3/17　GSGES holds the workshop at University of Leicester, UK on March 17th, 2014. From GSGES, Kyoto University, Dr. Izuru Saizen, Associate Professor, and Dr. Narumasa Tsutsumida, Assistant Professor, visited University of Leicester and held the workshop entitled “The Workshop on International Network-hub for Future Earth”, involving Dr. Alexis Comber, Professor of University of Leicester, and many relevant researchers majoring geographic information science or remote sensing. 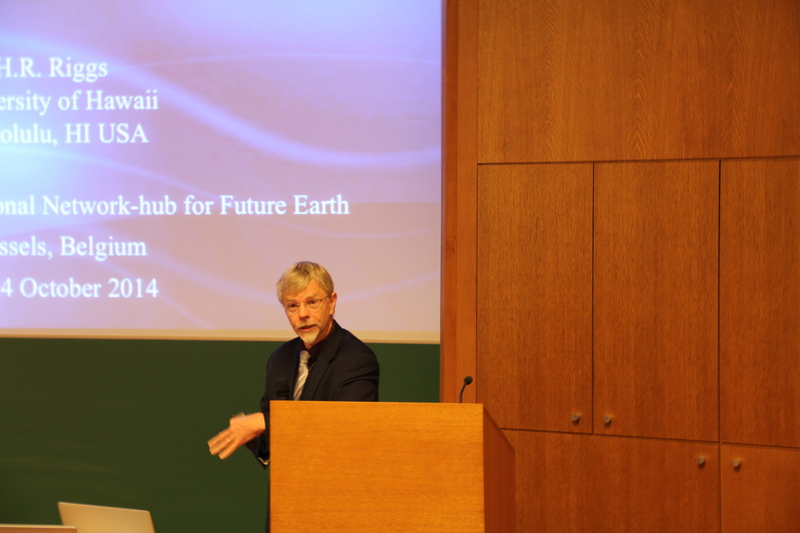 After the opening remarks and informal introductions, Dr. Comber introduced their recent research interests and achievements. 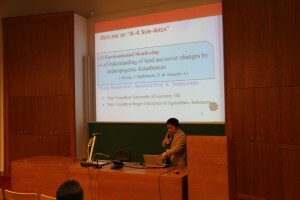 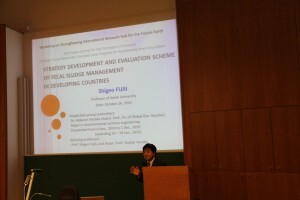 Dr. Saizen expounded main focuses of the project, “International Network-hub for Future Earth: research for global sustainability” and Dr. Tsutsumida gave a presentation on his recent research outputs concerning land use/cover changes in several developing countries by anthropogenic disturbances and spatial data mining approaches. 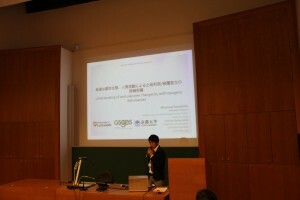 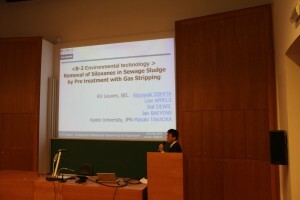 In addition, he proposed the future study plans in detail. 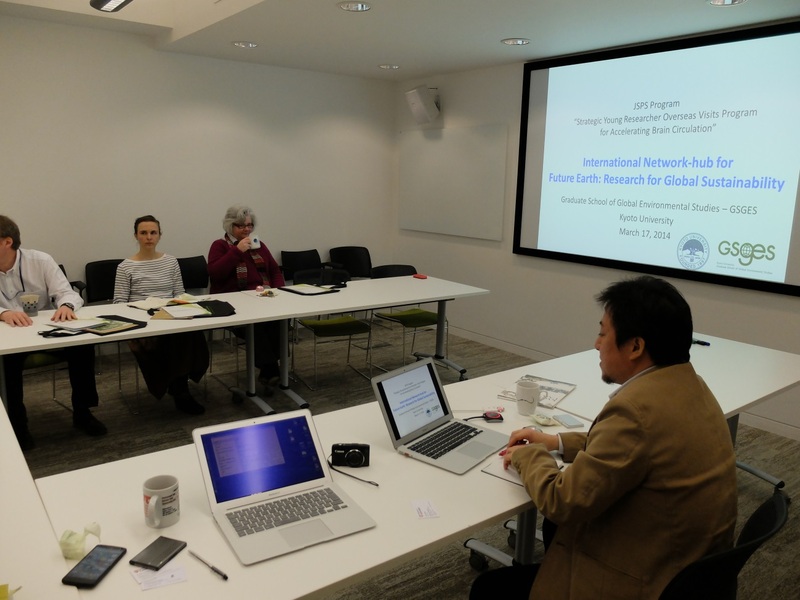 Finally, based on these topics, the prospective possibilities of research collaborations between University of Leicester and GSGES, Kyoto University were discussed actively and constructively.